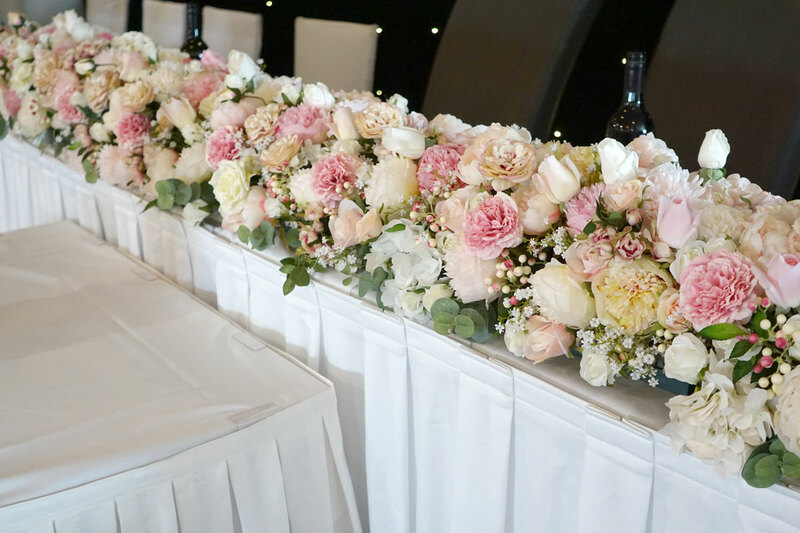 Our New Bridal Table Silk Floral Table Runner has been hand designed by Nazanin to compliment our Silk Flower ball Centerpieces. 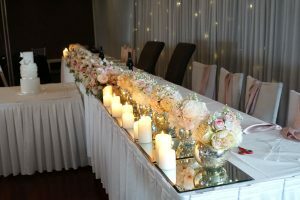 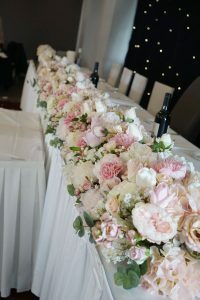 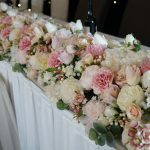 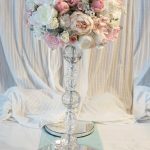 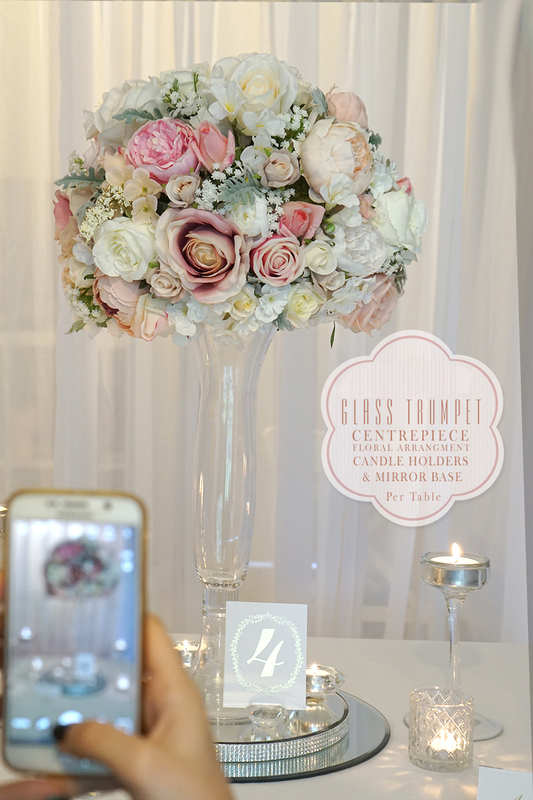 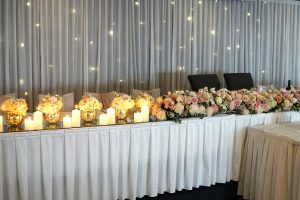 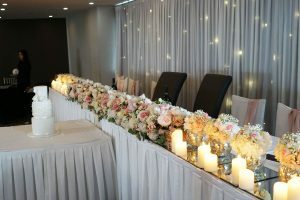 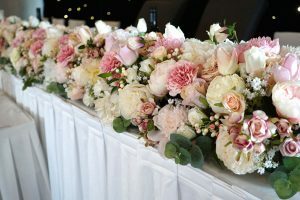 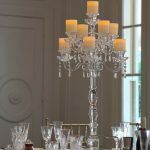 Add real fresh flowers to our silk flower bridal table runner options available, please contact us for prices and details to add fresh flowers. The Bridal Table Silk Floral Runner as available for hire now, please Contact Us for price and dimensions.